Want to look tougher than you used to be? 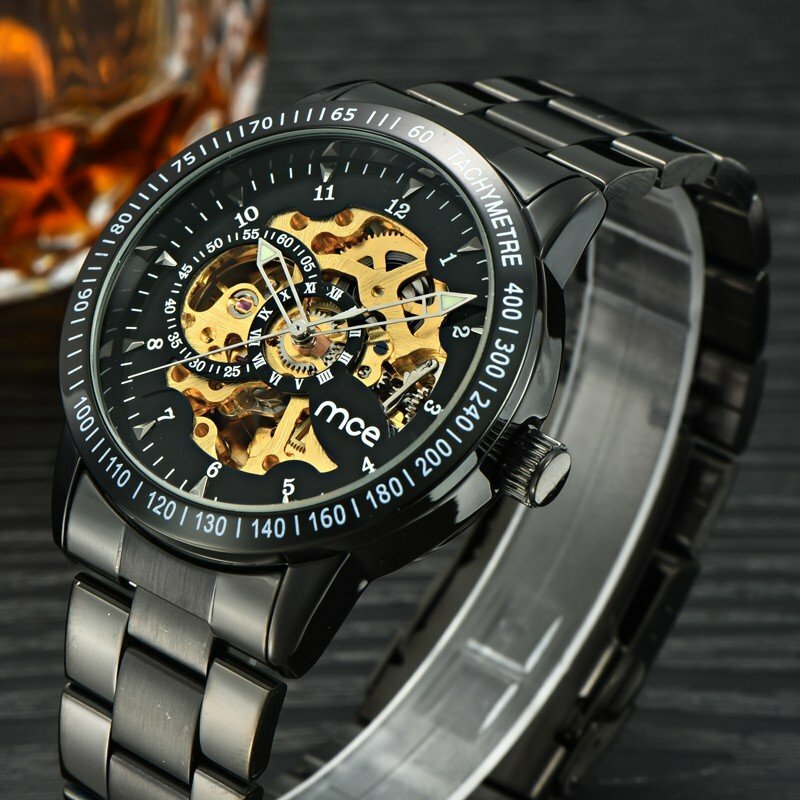 A stylish men’s watch could bring you a tougher look, and here are some awesome advice you would love. I love these three watches, since they are all in black, which make them look really wonderful. And there are new arrivals. Can’t wait to see the watches? Here we go. The dial of this watch is rectangle, and it’s kind of creative. And this one features with leather watch band. The reason why I highly recommend this one would be its excellent exterior. 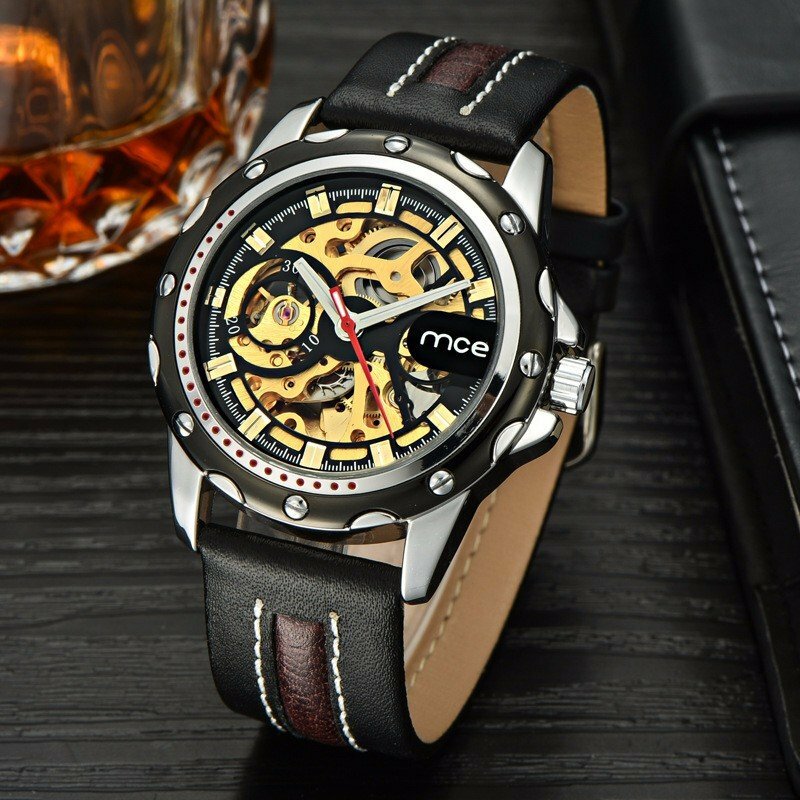 This one has a delicacy dial in gold and black. MCE 60208 is really wonderful for styling with casual clothes. It will be your best daily choice anyway. This watch looks quite similar with the last one. 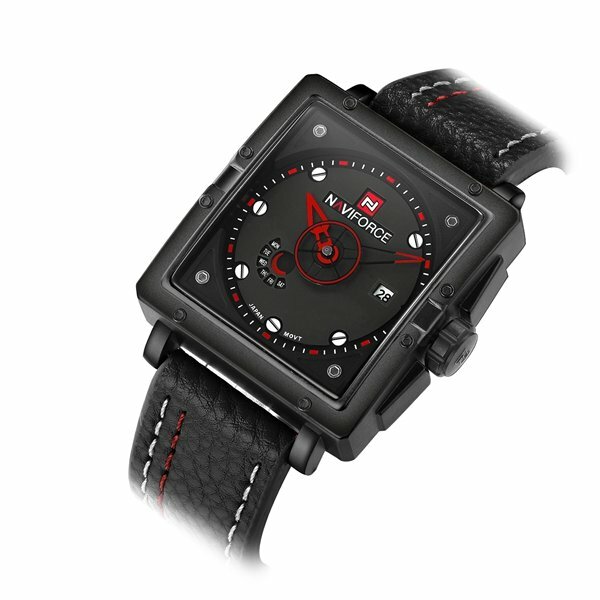 Compared with the last one, this one has stainless steel watchbands, which would show the tough sense easily.